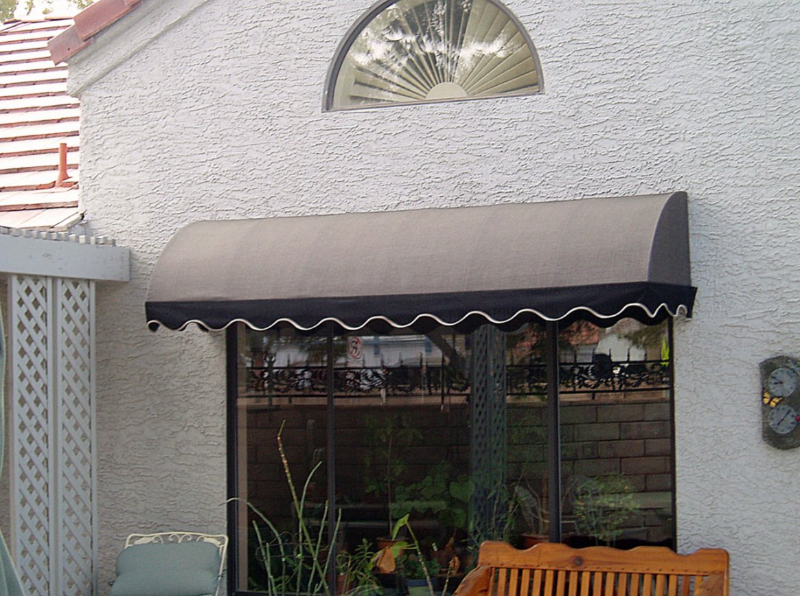 Our Orleans awning is reminiscent of the great city of New Orleans. 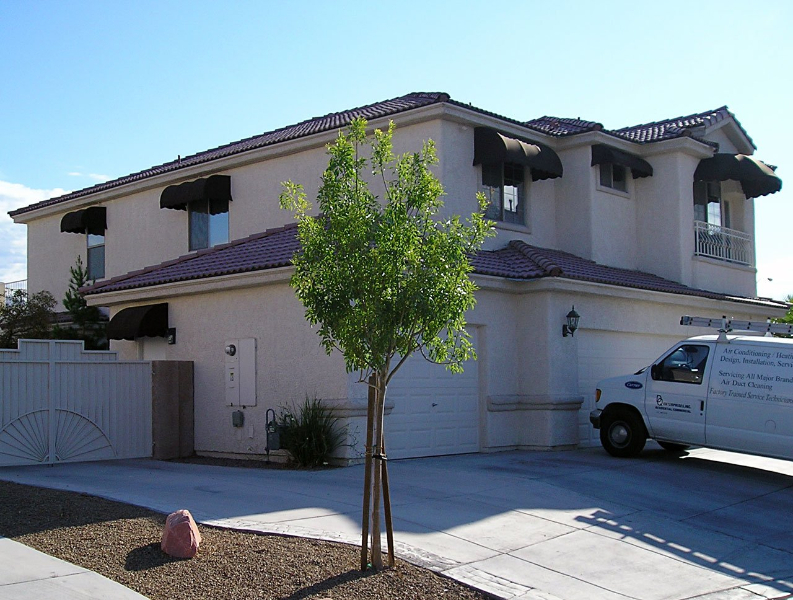 This stylish yet affordable concept offers instant curb appeal to the most simplistic door or window as well as the most sophisticated of homes. 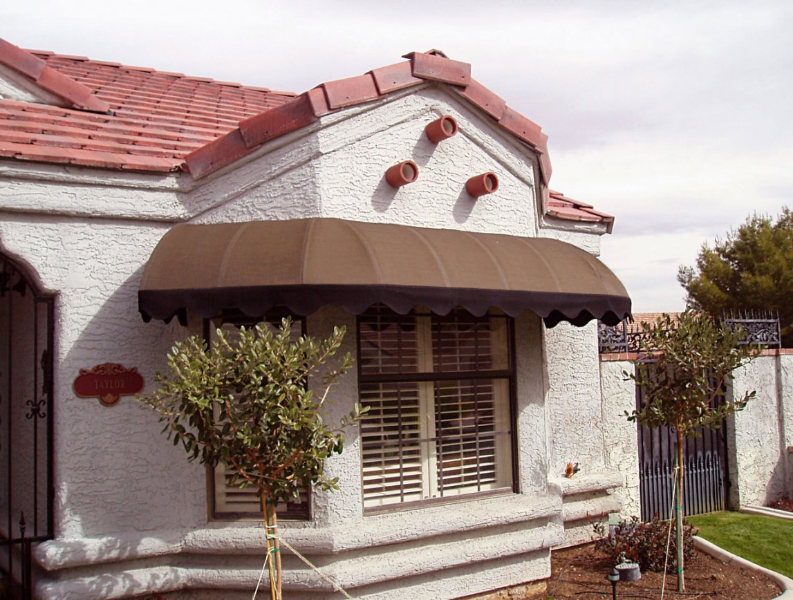 The Orleans style is an awning classic. 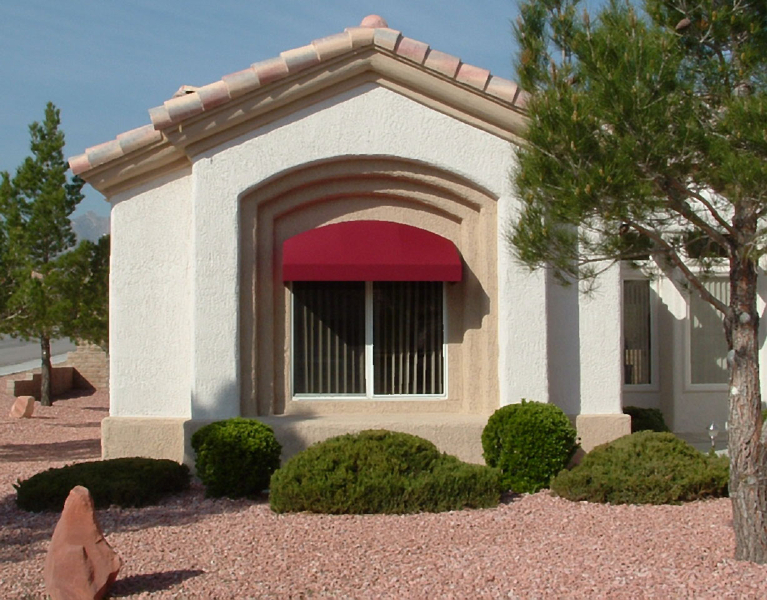 Fully welded frame construction mitered frame design is smooth anc finished without unsightly bulges in your awning fabric. 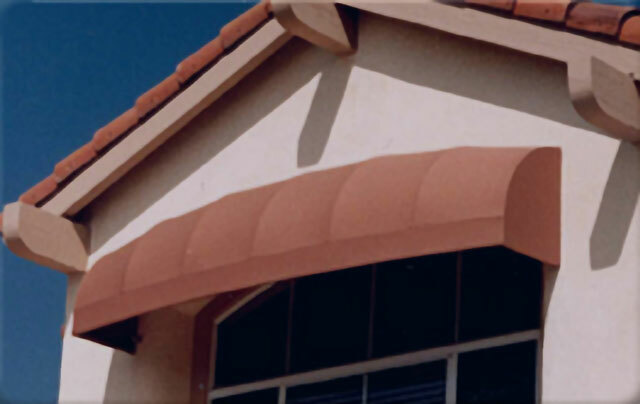 Multitude of colors frame, fabric, scallop and binding selections allow you to custom design the awning that is right for your home. 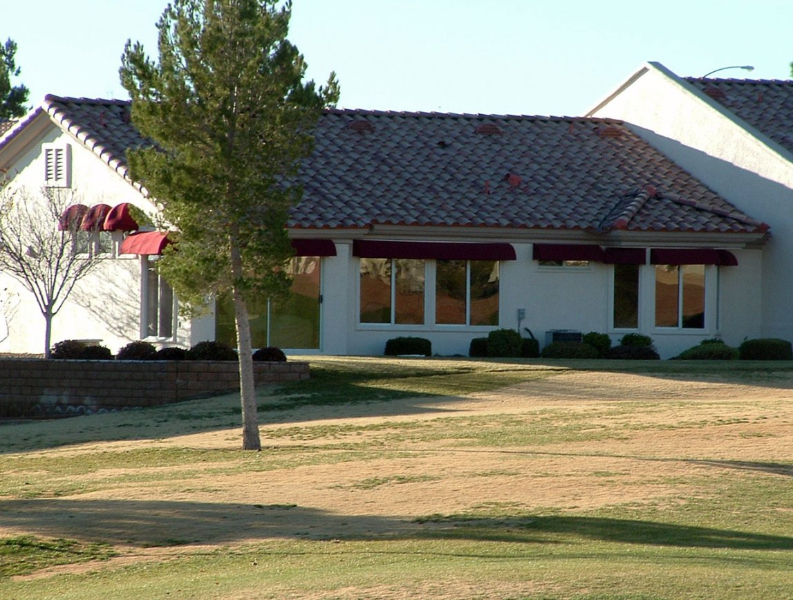 Optional metals also available in aluminum and protected with a durable powder-coated finish.